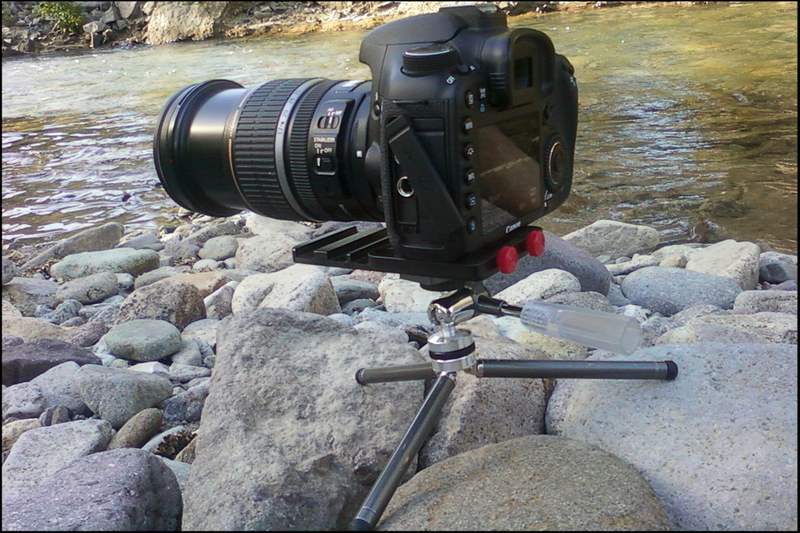 Last summer when I went to Colorado I brought an HVX and a Letus film adapter to shoot some HD stock footage. Then, I never would have imagined that I’d be bringing a DSLR camera to shoot more HD stock footage this summer. 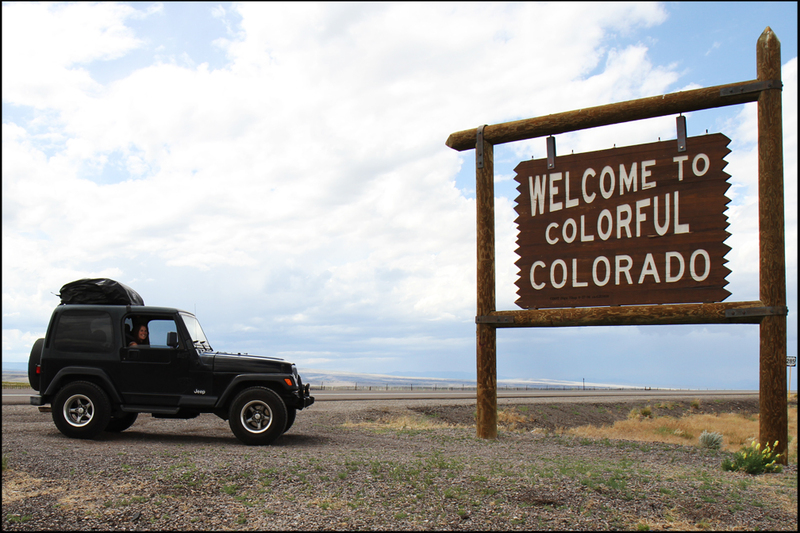 While Jeeping around the mountains and occasionally stopping to fish, we shot some time-lapse movies. Below is a montage of some of the footage. Camera mounted on Nasty Clamp. The Canon 7D was flattened to give me all the room I needed to grade as much as I wanted, or for whomever, in post. Most of the daytime time-lapses were shot within a 20 to 3o minute time span. Taking a picture every second. The night scenes were shot every 15 seconds at and ISO of 4000 over a few hours. The color temp for the night shots were set to 41oo kelvin…why? I dunno. Seemed to look the best. I thought about bringing a tripod, but did not have enough room. So I settled on other support: a mini tripod, car suction cup, and a Nasty Clamp. I regret not have a sturdy tripod because the wind did bump the camera a bit BUT, thankfully after getting the movie into FCP I was able to smooth it out with SmoothCam. I made some mistakes on the few of the scenes of leaving the ISO on auto, you can see the flickering in some of the scenes. Overall I am satisfied with the results, but also a bit stressed about shooting so many pics on the 7D. I don’t wanna wear out the shutter too soon. 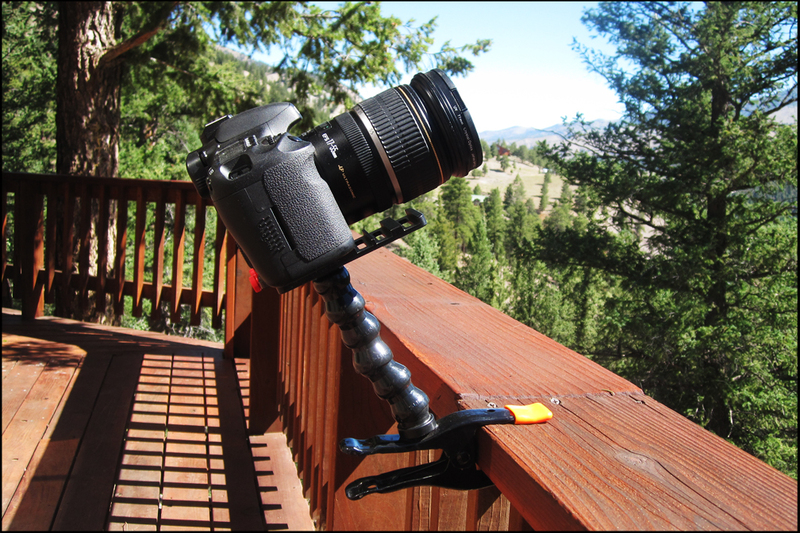 Colorado, Canon 7D Timelapse from Unblind Productions on Vimeo. Greatness, as usual. Do something that is bad every once in a while, will ya? Mix it up.